To honor the high school’s 100-year history, one of our PHS instructors, Shelley Bunkowske, has decided to preserve the past successes and inspire future generations with a book of graduate stories. These stories will cover and celebrate the many different facets of professional, educational, and business achievements. 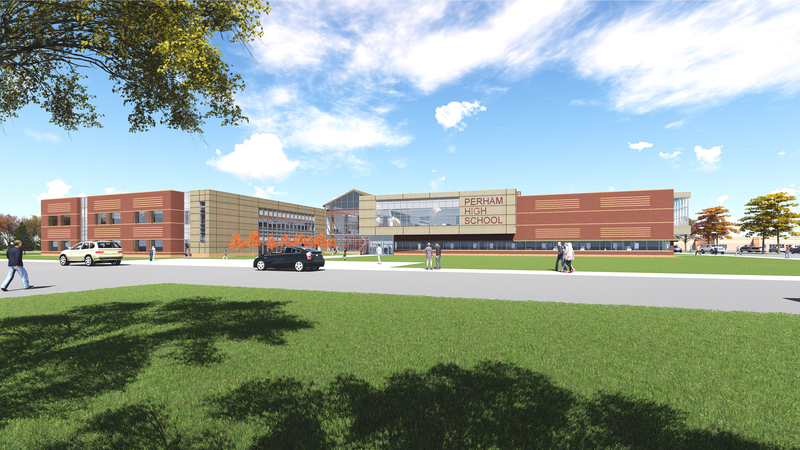 Bunkowske hopes to include students from every era. Our graduate history spans over 100 years, as our first K-12 school was established in 1875. 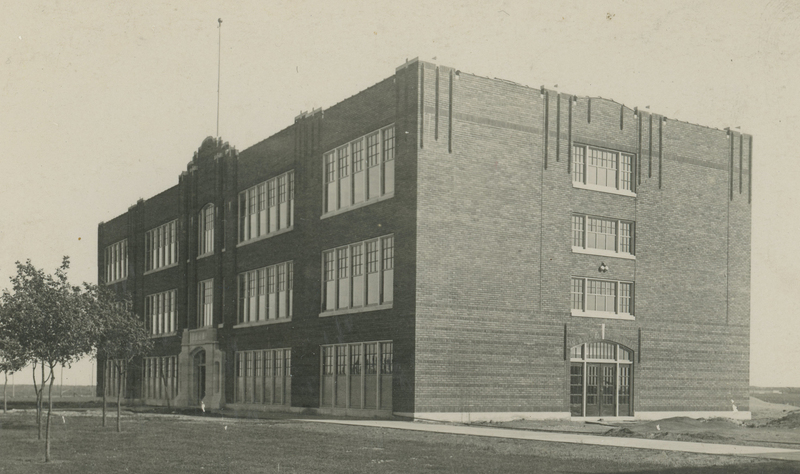 The original high school structure was built years later in 1917, which is the 100 year anniversary we are celebrating in conjunction with our new high school construction. To make the book a reality, Bunkowske is looking to previous graduates, community members, and others for suggestions and ideas for the book. If you have photographs, newspaper clippings, family stories and the like, please submit them in one of the three ways below. She’ll then compile those submissions and edit them into a book. Fill out this online form by clicking here. You’ll type your responses and submit electronically. 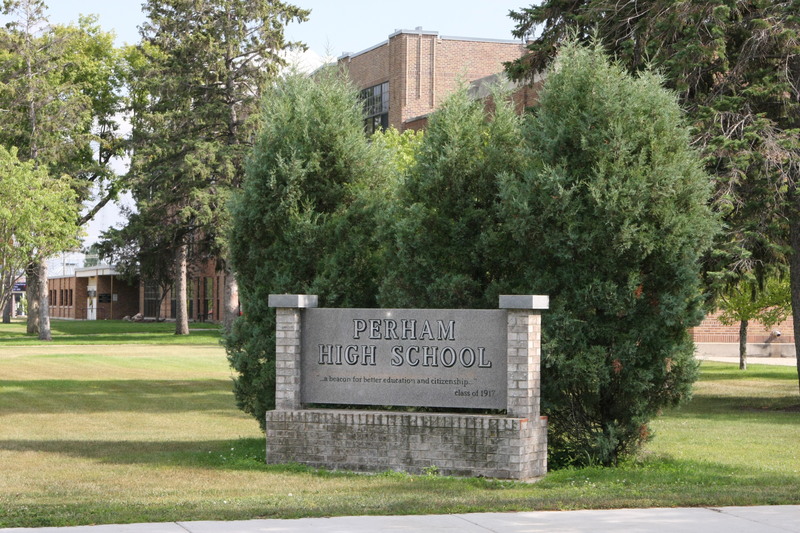 Email sbunkwoske@perhamschools.org your submission form responses, photographs, etc. Mail your submission and other information to Shelley Bunkowske. Submissions will be accepted through September 1, 2017! Please download this Word Document for the questions to submit. You can either type your responses into the document for email or print, or print and handwrite responses. 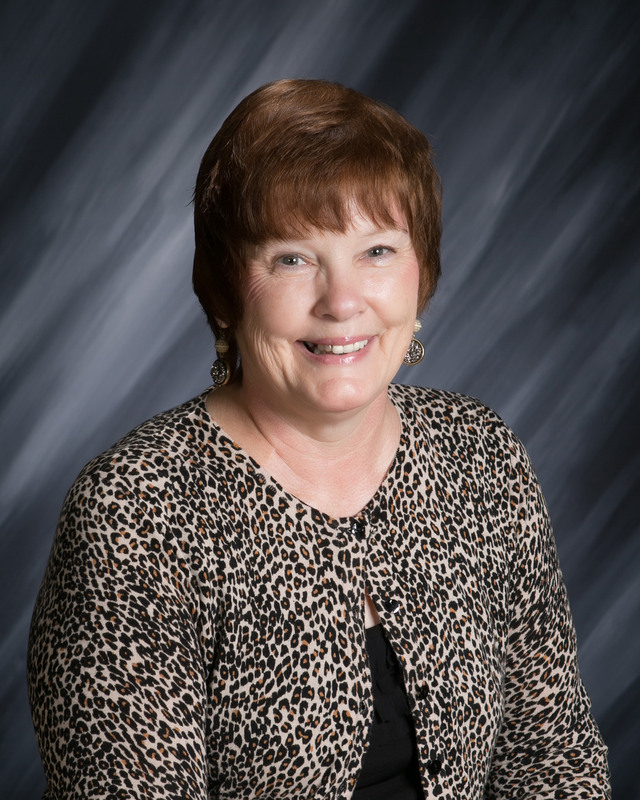 Shelley Bunkowske has been teaching with Perham Schools for 24 years at both the Alternative Learning Center and Perham High School. She serves as our Close-Up Advisor, and plans for the funds generated by book sales to help alleviate the costs of the trip for students.